TBD Ernie Roberts Road, Rutledge, TN 37861 (MLS #393719) :: Highlands Realty, Inc. 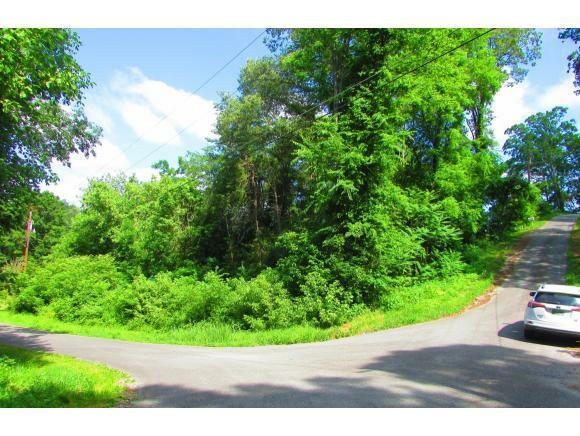 Very nice wooded corner lot with lots of road frontage on two sides. This could be a great building site just across the road from the lake. Only a wooded lot separating the two. Electric lines at the road. Access And Trans 2 Lane Rd Paved Rd Public Maint. Listing provided courtesy of Wilbur Hite of Clinch Mountain Realty & Auction Co..